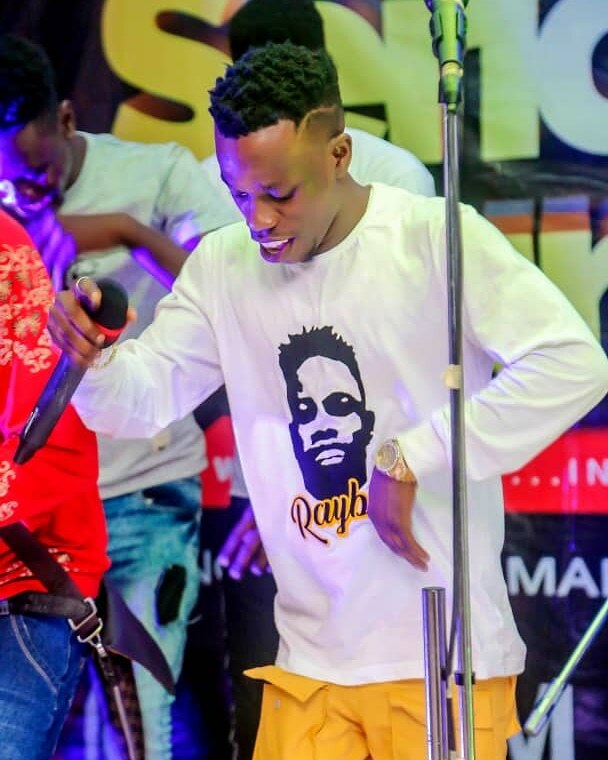 Brainboxmusic star kid, Rayboi OmoOlogo jumps on Kizz Daniel’s trending song “Fvck You ” and he delivers his own little side of the story. Follow @izzrayboi On IG to watch his freestyle video Listen! Download and share.